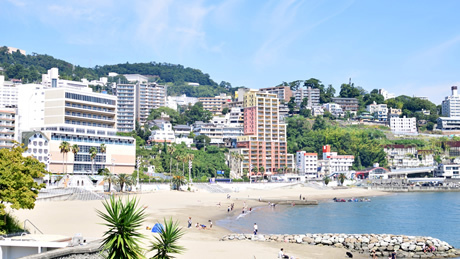 The area seeing the biggest increase in overseas tourism this year was Atami, which offers the joys of both the ocean and hot springs. You can have a leisurely soak in the hot spring baths while enjoying the expansive coastal scenery spread out before you, delight in fresh seafood, and see fireworks festivals year-round. 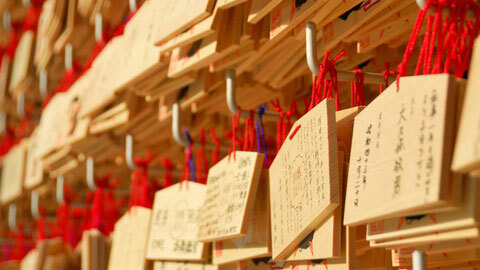 Atami also has many shrines and shopping arcades to browse, so it is fast becoming a hit destination. 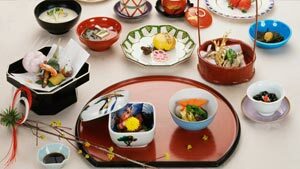 For the first time, Fukuoka Prefecture has posted one million visitors passing through the Port of Hakata on cruise ships. 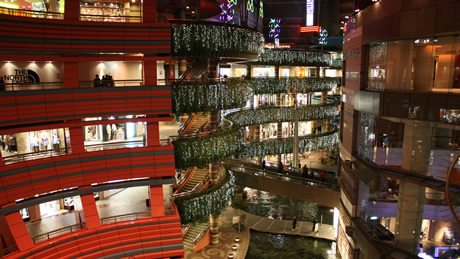 Canal City Hakata has also been bustling with "binge shopping" by Chinese tourists. The area offers a shopping mall, cinema, theater, hotels, and office buildings, with, as the name suggests, a canal running through the center. 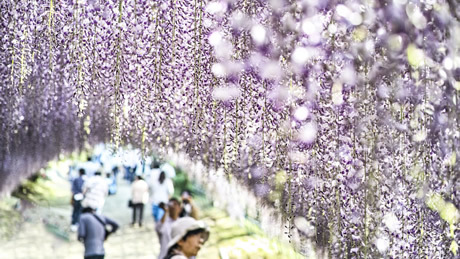 The Kawachi Fuji Garden is creating a global buzz for its breathtaking vistas, such as its tunnel of wisteria blossoms. A nearly one acre span of giant wisteria is here, with decorative arrangements including a wisteria dome and wisteria tunnel. Between late April and mid-May, a variety of wisteria plants take turns bursting into bloom. The vivid colors and heady aroma bewitch visitors to the garden. The nearby Mojiko Retro Area, which takes its stylistic cues from the bygone Taisho era (1912-1927), is also a hit. 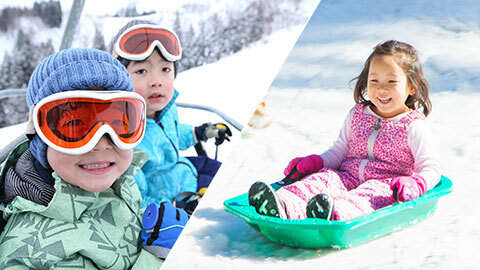 Karuizawa enters the rankings with a splash, owing to tourists making a beeline for shopping centers like the Karuizawa Prince Shopping Plaza, an outlet mall, and the Kyu-Karuizawa Main Street. The Hokuriku Shinkansen bullet train was extended in March 2015, making access to Nagano Prefecture even easier and bringing in droves of visitors. Arashiyama is one of Kyoto's foremost picturesque locations. Spring brings cherry blossoms and autumn brings fall foliage. 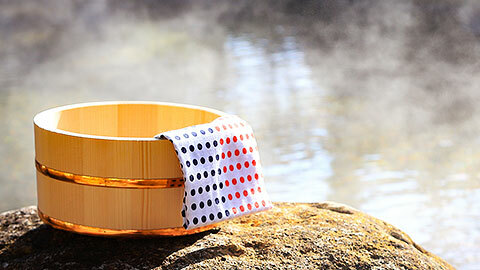 The Togetsu-kyo Bridge, considered a symbol of Arashiyama, is where the action unfolds. The upstream is called the "Oigawa," and the downstream, the "Katsuragawa". 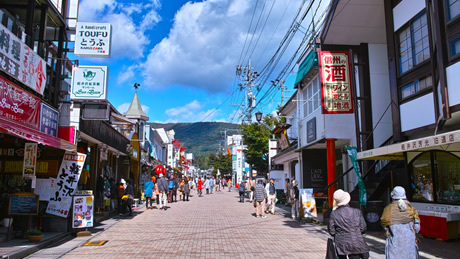 Around this area are congeries of temples and famous sites. At Arashiyama Monkey Park Iwatayama, you can meet the 120 Japanese macaque monkeys that call the area home. At the top of the mountain is a spot that doubles as feeding grounds and an observation deck. 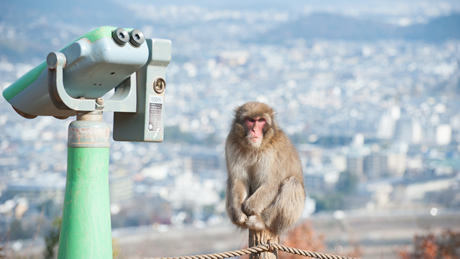 Take in views of Kyoto while you feed the monkeys! 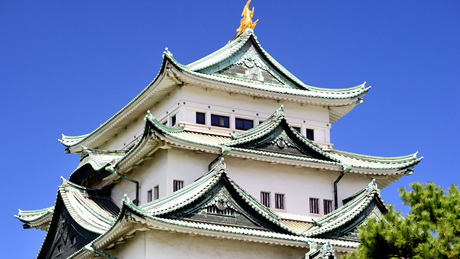 If you go to Nagoya, one must-see are the golden tiger-headed carp atop Nagoya Castle! The "Nagoya Hospitality Platoon," which kicked off a nationwide boom for similar historical reenactment troupes, marches the castle grounds daily to greet visitors! Periodic tours are also given in English. 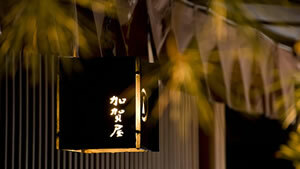 When it comes to hot spots in Kyoto for those from abroad, Gion is it. Traditional "machiya" homes line the streets, the Shirakawa River flows past, and cobblestone streets click beneath your feet. 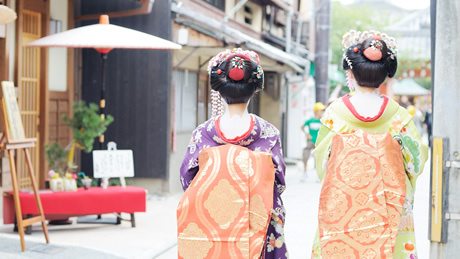 You can sometimes see traditional "maiko" geisha apprentices in full regalia, making this a prime spot to see the charms of Kyoto. 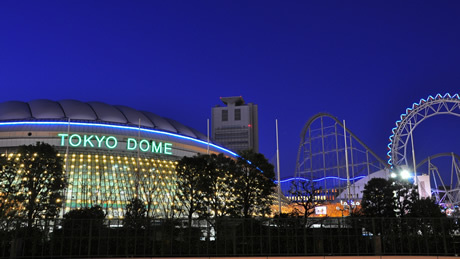 Tokyo Dome City is home to more than just baseball games -- you can soak in the natural hot springs, ride an exciting roller coaster, and enjoy illuminated night spots. A part of this area's popularity is owed to its great access to Akihabara and Shinjuku, among other areas. Mt. 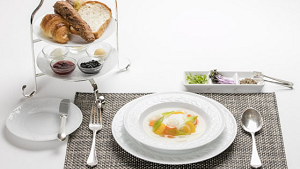 Takao has garnered a three-star rating from Michelin, the guidebook's highest accolade. 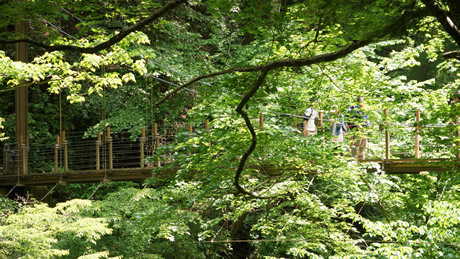 It is just one hour from Tokyo, offering convenient access to nature a skip away from the city. 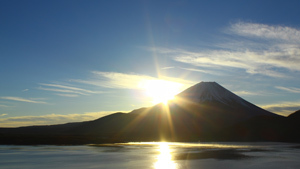 The beginner-friendly mountain has fast become a hiking and trekking spot for tourists from around the globe. 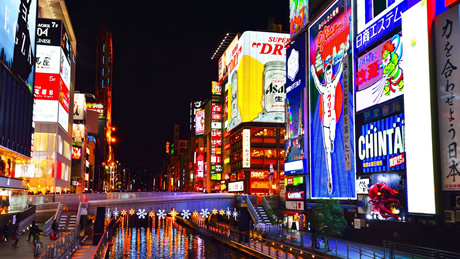 Dotombori, dominated by huge, flashy signs that never fail to catch the eye, is a shopping district that runs north to south from Shinsaibashi to Ebisubashi which is typically crowded with throngs of people. 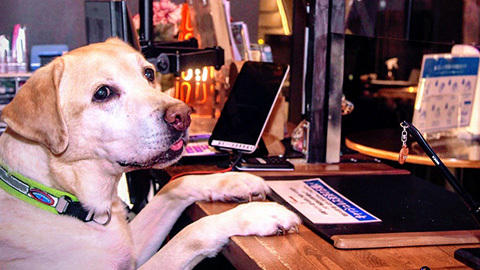 "Don Quixote", a famous Japanese shop with all sorts of goods, provides a duty-free counter here, making it popular with shoppers from overseas.